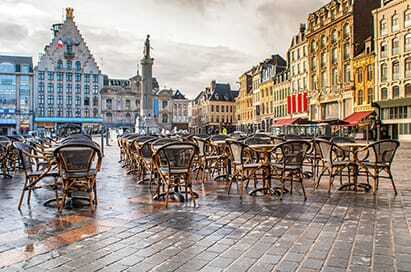 The city of Lille has a vast and rich history and is a popular destination for a school trip. The attractive centre is nestled around the Grand Place and is resplendent with classic French architecture, extensive art collections and is lined with cafes and restaurants with a Flemish atmosphere. School trips to Lille are also very easy to undertake as Lille is less than two hours from London by Eurostar. All of these elements combined make school trips to Lille ideal for groups wanting to sample a modern continental city. Stroll around the streets and the squares to discover the heritage, the history and the "art of living" in the town through its main sites and monuments. There are excellent opportunities to improve your students language skills during your trip to Lille. 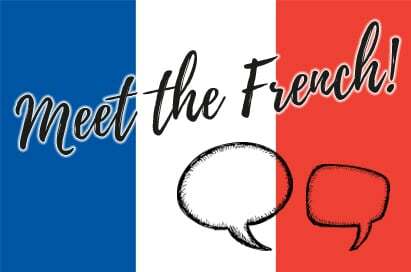 We can include French lessons with native speakers to your requirements. A great place to practice your language skills. With food, flowers, fabrics and exotic products, it's one of the largest markets in France. Colourful, with a "soho" atmosphere, you'll often hear an accordion being played. Tuesday, Thursday and Sunday from 7.00 am to 2.00 pm. This old mine which at its peak employed 1 000 miners a day producing over 1 000 tons of coal, covers an eight hectare site. The visit includes a video, tour of the mining galleries and a simulated descent into the mineshaft. An old miner's train and commentary given by a former site worker provide transport.